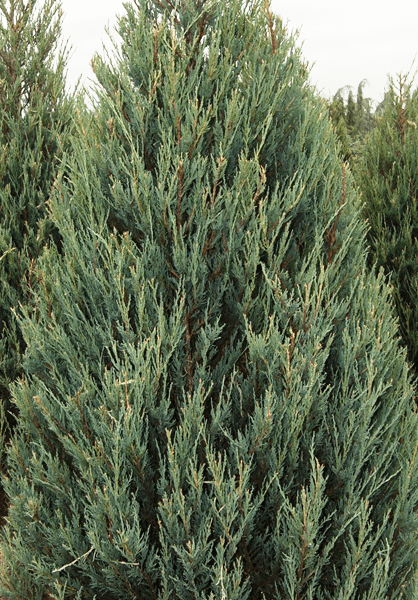 The Skyrocket is a fast-growing evergreen conifer popular for it’s narrow columnar upright habit growing up to 4 – 8 metres high and 0.5 – 1 metres wide. The leaves are an attractive grey-blue colour, scaly and pointed in shape. 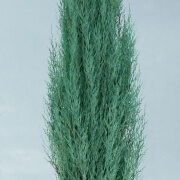 This is a low maintenance tree and is easy to grow in most soils which are well-drained and positioned in partial shade to full sun. 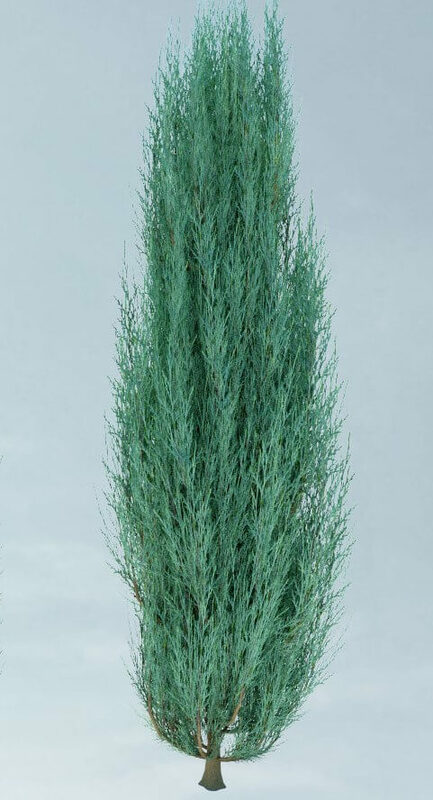 It will grow in hot conditions and with it’s narrow base is a great choice for gardens with limited space.